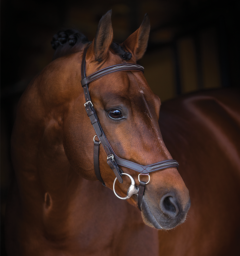 The Rambo Micklem® Bridle is designed to comfortably fit the shape of the horse’s skull, avoiding putting pressure on sensitive areas of your horse’s face. 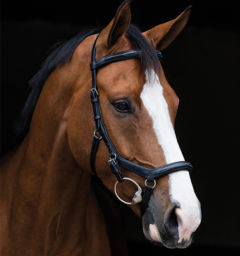 Exclusive to Horseware Ireland, both the Micklem multibridle and competition bridle feature the unique noseband and back straps that make this bridle more humane than the conventional bridle. Why choose a Micklem ? Why choose a English Leather? 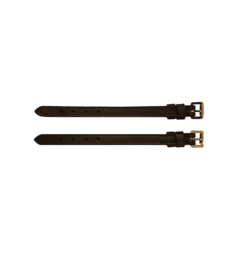 Upgrade your Rambo Micklem Bridle by choosing one made with our specially sourced English leather. 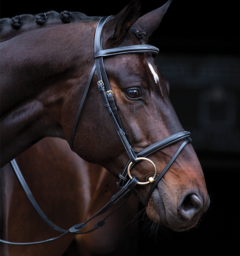 Each bridle is hand finished for a superior quality finish and impeccable detail. 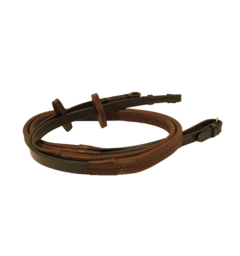 There are many horses who feel more comfortable with the Rambo Micklem Bridle. 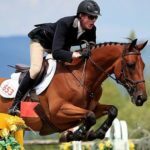 In particular, horses with a sensitive mouth are much better to ride in it and I have experienced that many riders are riding better with it. 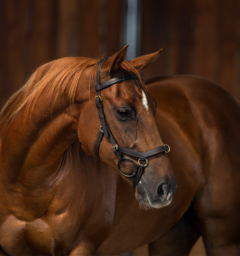 Also, the noseband takes pressure off the mouth, when excessive rein movement is taking place, so the horse has a more comfortable feeling in the mouth. 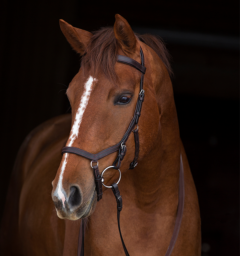 The Micklem bridle is an essential part of my horses training. 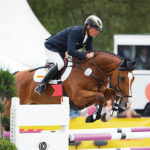 Some of the best horses that I have ever ridden have competed in the Micklem bridle. In fact, I wouldn’t even consider riding these horses in any other bridle. 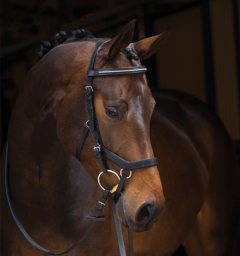 The Micklem bridle helps the horse to have more confidence in the rider and listen to the rider’s aids with less distractions like pain or excessive pressure on essential pressure points on the head.